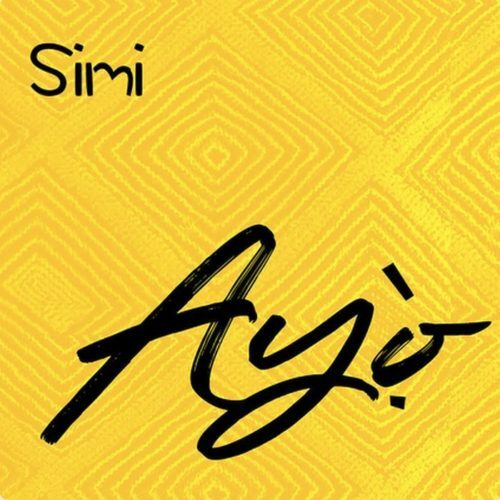 Few days after dropping a duet with Adekunle Gold –Promise, Simi comes through with a brand new blissful tune titled “Ayo“. 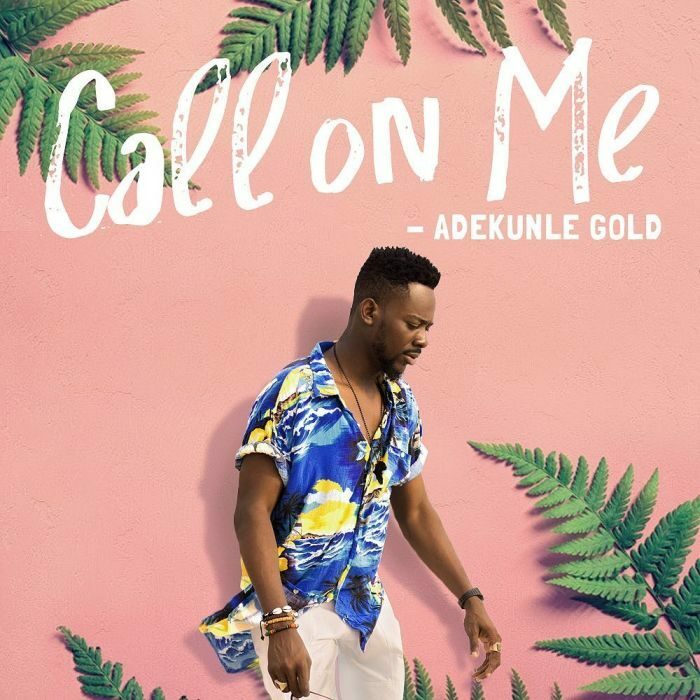 The talented singer and vocalist who recently tied the knot with Adekunle Gold and presently on her honeymoon vacation at Cape Town, South Africa in this she serenades us with her amazing vocals and we’re more than impressed with it on this effort. “Ayo” means Joy and it was produced by Legendury Beatz. 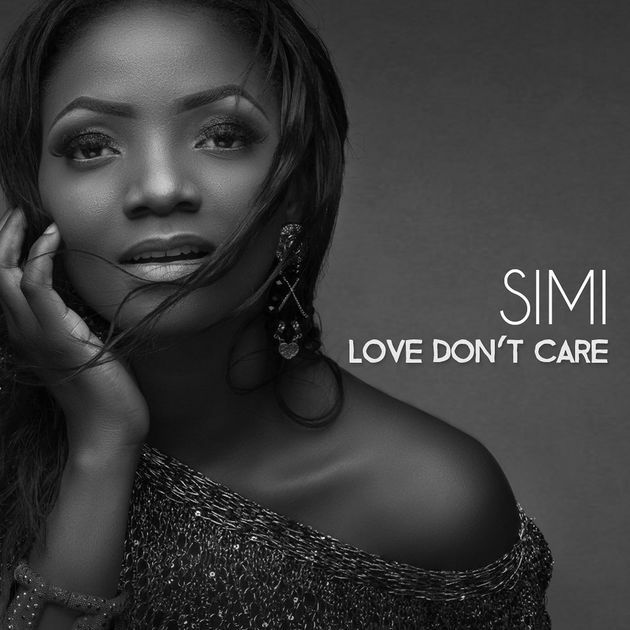 Listen and enjoy Ayo by Simi below!